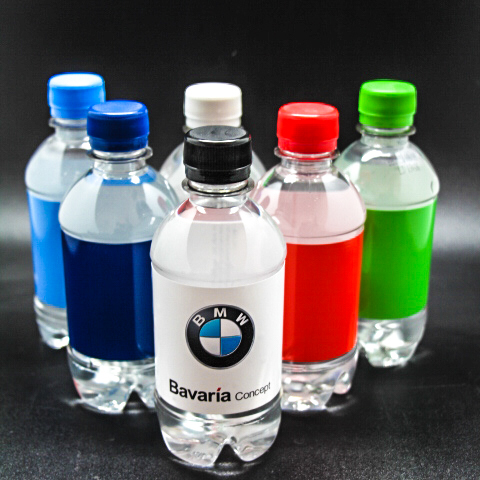 330 ml or 500 ml spring water in a transparent bottle with screw cap, including full color plastic label around. Hence, give to your customers your “message on a bottle” for your events. in addition we can add a sweet message around the neck of the bottle with a printing carton or even better a personalized bag filled with peanuts or sweets! Shelf life is 12 months. Ready to ship in 20 working days after approval of artwork. Finally Source water is an underground water that is potable at the source without treatment. 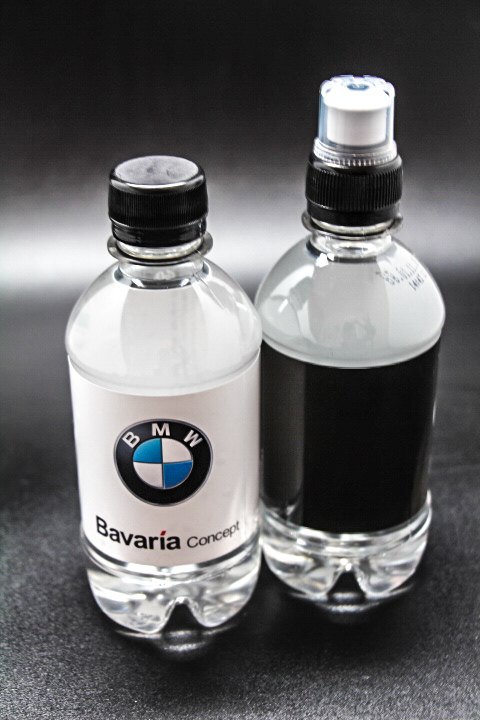 It meets the same requirements as distribution water. Its mineral composition can vary, as it comes from various sources, sometimes very far apart.